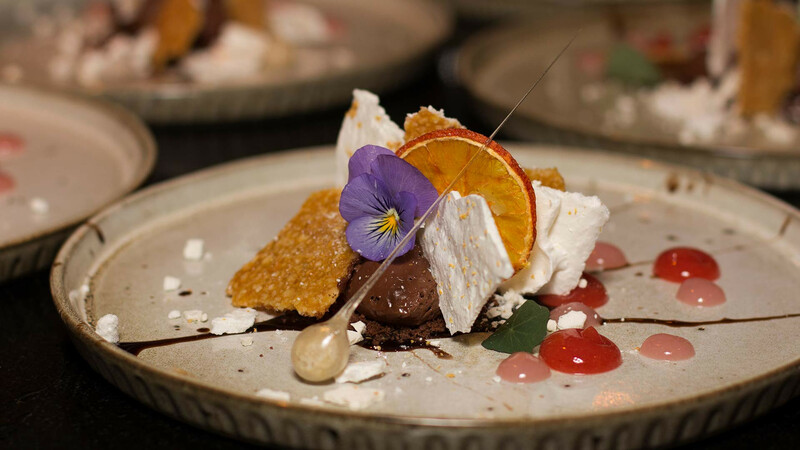 A supper club from charity International Alert, which uses food from various regions to increase awareness of conflict and raise funds to help build peace around the world. A regular pop-up that’s part of the wider #CookForSyria initiative, raising funds and working with NEXTGen London to help raise money for children in Syria through food events. A regular supper club that aims to teach diners about the potential for insects as a sustainable food source. A pop-up restaurant in Old Spitalfields Market from restaurateur Tom Griffiths, championing the British nose-to-tail dining ethos through creative meat dishes. A supper club founded and run by keen cook Nesan Thirunesan, which donates a portion of its profits to charitable causes and seeks to employ single, long-term unemployed parents who are seeking a move into the hospitality industry. 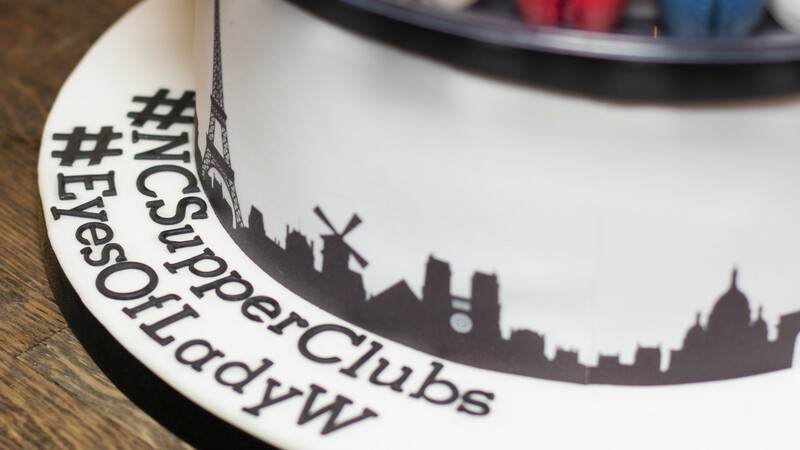 Everything that can have a sustainable edge at #NCSupperClubs does: from the cutlery to the crockery, there's a strict ethos on using only eco-friendly and 100% biodegradable products. The aim behind the supper clubs, as well as socialising and having a platform on which to take part in the sustainable and ethical eating conversation, are about educating people on authentic Indian, Sri Lankan and Mauritian flavours. 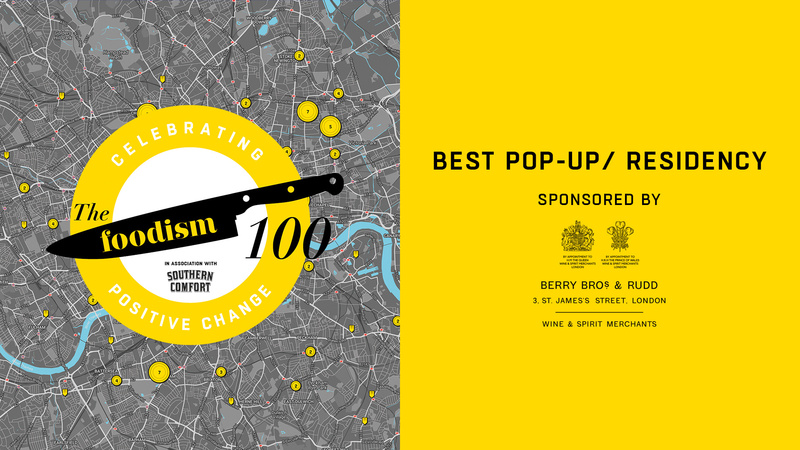 A roving food pop-up specialising in hyper-local, hyper-seasonal and wild ingredients from the British Isles. The dining arm of charcuterie maker and distributor Cannon & Cannon, specialising in cured meats from a network of high-welfare British producers. A fine-dining pop-up experience that foregrounds seasonal British produce, with a focus on smoking, curing and fermenting. A residency at Mercato Metropolitano that repurposed otherwise wasted food in new and exciting vegetarian dishes. A pop-up from acclaimed chef Dan Barber, which used waste products in an eclectic and ambitious menu on the rooftop at Selfridges.